There's an apparent epidemic of people dying by cubes. 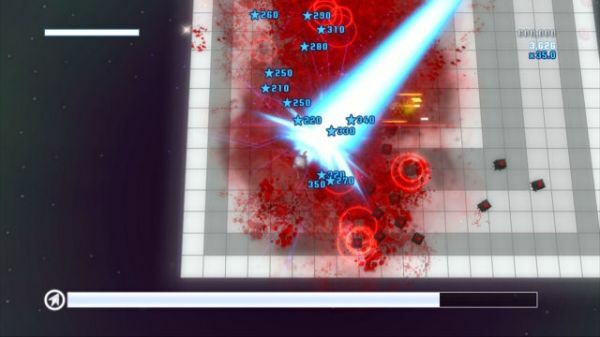 If the latest screenshots for Square-Enix's twin stick shooter, Death by Cube, are anything to go by we're all doomed. The game is out this Wednesday, January 20th, with 8 player online co-op. While the game might look simple, there's actually 10 unique characters to play as, each with their own abilities and combos. Who knew there were so many ways to kill a cube? Page created in 0.6123 seconds.